Mark your calendars: The third season of the late Jenni Rivera's reality show, "I Love Jenni," will premiere April 14 at 9 p.m. on mun2. For yet another awards season, Bruce Willis is one of the actors not named among the nominees. But the 57-year-old "Die Hard" star, whose fifth film in the franchise opens on Valentine's Day, isn't bothered by his career-long strikeout with the Academy. “I don’t think about it too much. 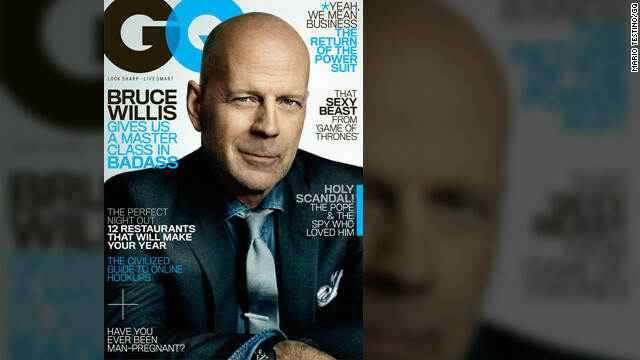 It just always has seemed whimsical to me, to think about it," Willis tells GQ in its March issue, which will be available February 19. 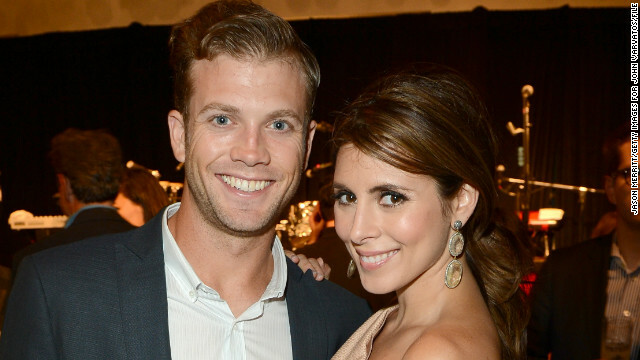 The happy news keeps rolling in for Jamie-Lynn Sigler. The 31-year-old actress has confirmed that she's expecting her first child with fiancé Cutter Dykstra. Sigler revealed her engagement to the 23-year-old minor league baseball player on Instagram at the end of January. Beyoncé's path to motherhood was rocky, but now that she's mom to one-year-old Blue Ivy, the entertainer says her life has opened up. 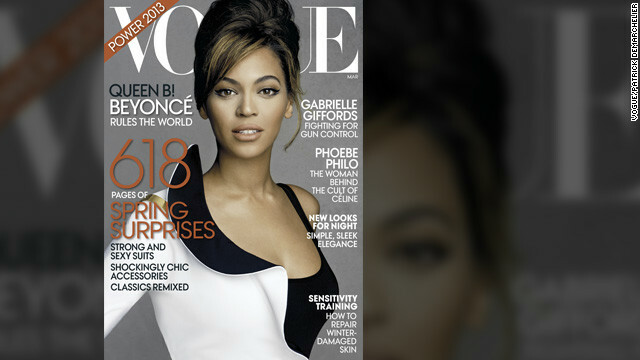 “I feel like I have something that has grounded me so much more,” Bey tells Vogue in its March issue, which features her on the cover. These days, she says, baby Blue has become her "road dog. She's my homey, my best friend." 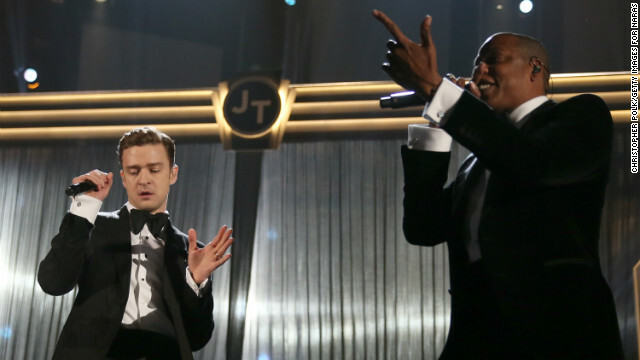 Jennifer Lopez's quick reflexes saved Adele's Grammys acceptance speech from being interrupted by a stage-crasher. J.Lo, who flirted with CBS' standards rules in a gown that skimmed her bikini line on one side, presented the pop solo performance category along with Pitbull. As CBS cameras pulled back to show Adele climbing the stage to accept her award, viewers at home saw a mystery man standing on stage to Lopez's right, clapping along with the crowd. We began Monday's episode of "The Bachelor" with Sean breaking the rules once again, even though I'm pretty sure there aren't many rules on this show to begin with.